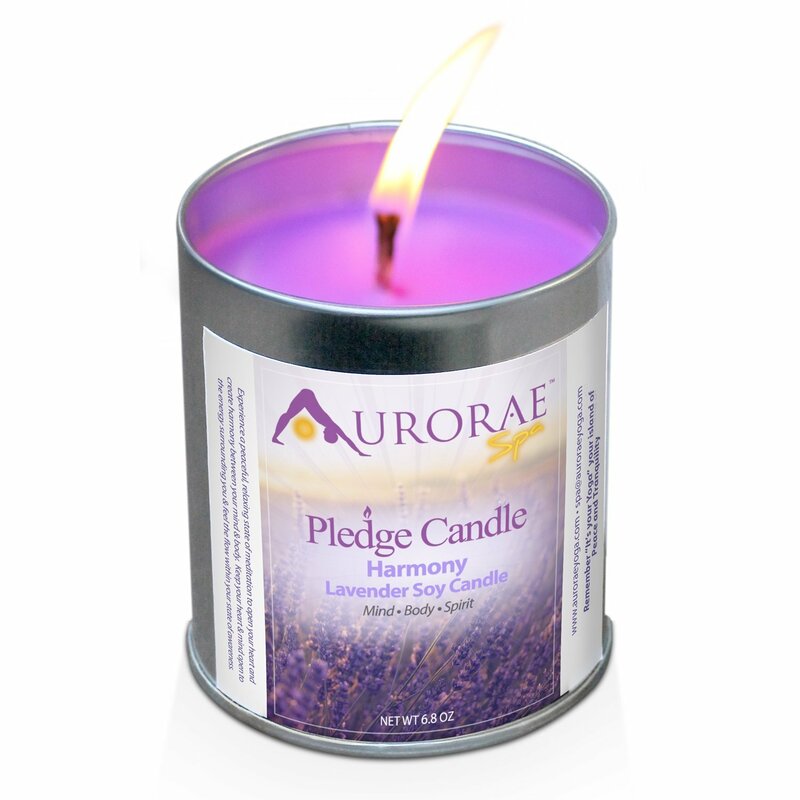 Home / Holiday Gift Guide 2015 / Aurorae Yoga products for YOU! 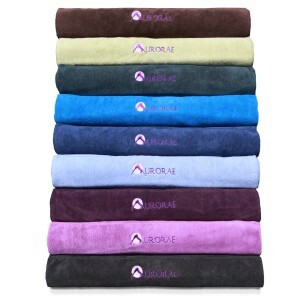 Aurorae Yoga products for YOU! I remember a time when I thought Yoga was just for those very thin, dancer type people, when I realized that Yoga is not just about fitness, it is about listening in to you and letting yourself some time to relax and renew! Aurorae Yoga has everything you could possibly need to live this lifestyle, I believe that yoga is a lifestyle not just a class or thing you do once a week. They have bags, mats, bands, clothing, steps, towels, and even candles and mists to help you get into the right space. Not only do they have it all but it is all so high quality and made just for people who embrace this. If you look at the bag, you can easily see that there is room for everything including your mat, there is even a zipper pocket on the outside for your keys and essentials so that you don’t have to dig through your gym clothes and towels. 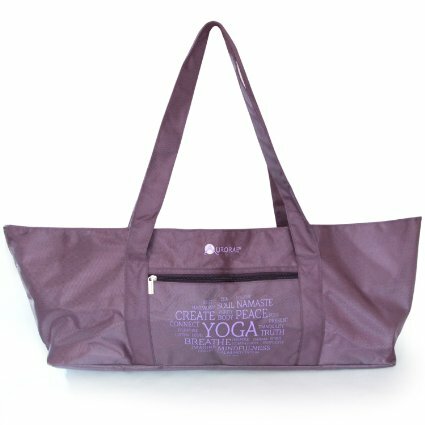 It’s just a perfect “going to a yoga” class kind of bag! They sent me one of their incredible yoga towels, and it is so beautiful and soft, whether you use it out of the shower or to dry off with during class this is one of the softest towels you will ever feel. It washes beautifully and it is dries so quickly, you will never have to wait for it to be ready! Aurorae also sent us their brand of resistance bands which have been so great for me. With fibromyalgia I have to be careful about what I do and how much I do, the resistance bands are easy to use and easy to change from light to heavy work outs depending on how I feel. These Aurorae Flip Flops are my favorite part, these things are so soft, so comfortable and they just conform to your foot so easily. I was amazed at how quickly these felt broken in and became my favorite shoes. They are worth buying from them as I have never worn a pair of flip-flops this comfortable. I think you will find that everything you get here at Aurorae Yoga for anyone on your holiday list is going to be so well received and loved, they are just the best of the best when it comes to products to support the yoga life! Check out their website and see everything they have to offer you! Next post: Welcome People into Your Home with a beautiful doormat!